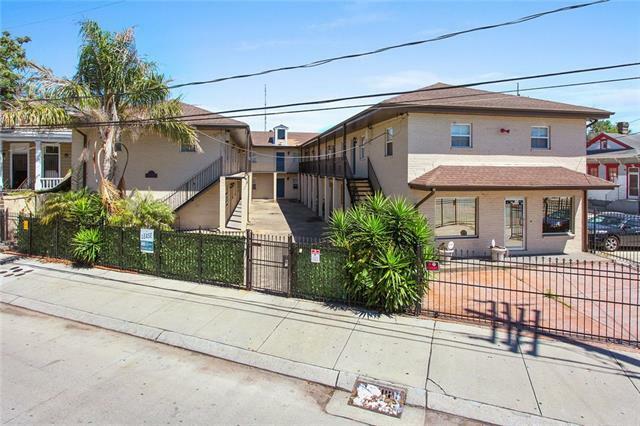 803 Felicity is a gated complex, with security cameras, Central A/C and Heat, and off street parking. 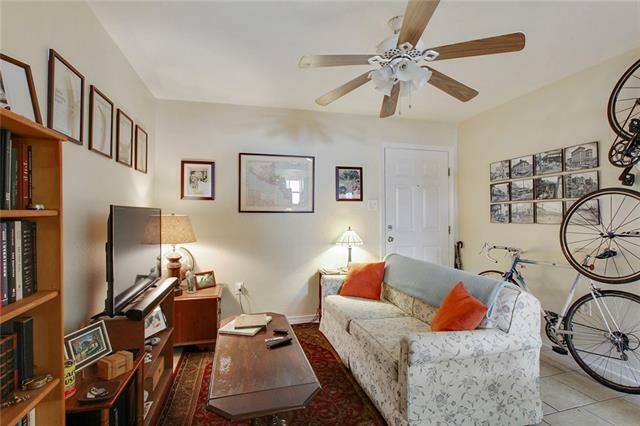 All units are 2BD/1BA, with tile floors that are easily kept clean. 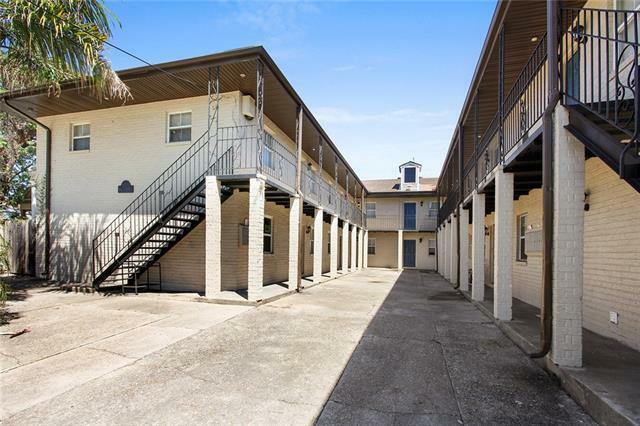 The complex is centrally located in New Orleans. Walmart and Magazine restaurants and shops are nearby. 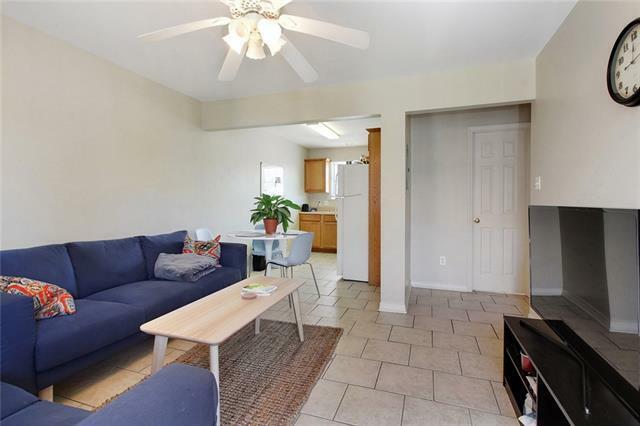 Only $925/month, $925 Security Deposit, $30 Application fee. Bounding Streets Felicity St. And Chippewa St. Listing provided courtesy of Tyler T Lyon of Upper Management Realty, Llc.